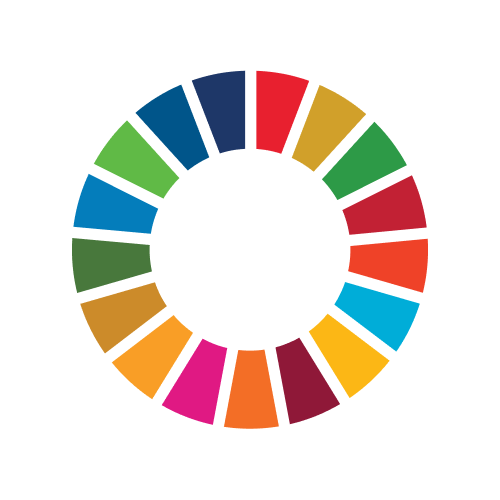 Join us at our Global Goals Conference as a delegate by researching and role-playing the government of an assigned country. We are a co-eduational boarding school of 525 students from over 35 countries. We host a Global Goals Conference every year for our grade 10 students and visiting students.